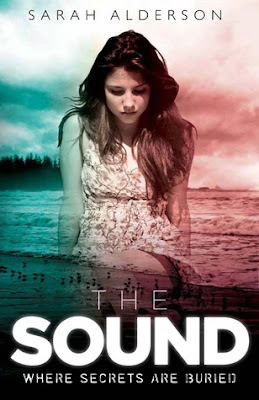 I'm a huge fan of Sarah Alderson, I absolutely LOVE her Lila series (Hunting Lila & Losing Lila) but I also really enjoyed her stand alone novel The Sound when I read it last year. Obviously The Sound has been available in the UK for a while now but it is being published in the US next week (on the 13th of May) so I thought it would be fun to share the brand new book trailer with you and have a look at the UK and US covers. He is out there, holding his breath as I hold mine. Ears pricked, eyes scouring the darkness. I can sense him there waiting, just a few feet away . . . When aspiring music journalist Ren Kingston takes a job nannying fora wealthy family on the exclusive island of Nantucket, playground for Boston's elite, she's hoping for a low-key summer reading books and blogging about bands. Boys are firmly off the agenda. What she doesn't count on is falling in with a bunch of party-loving private school kids who are hiding some dark secrets; falling (possibly) in love with the local bad boy; and falling out with a dangerous serial killer . . .
You can Sarah Alderson's website for more information and if you can read my review of The Sound here. I'm actually finding it really difficult to pick a favourite out of these two covers. I love the colouring of the UK cover - it's just so pretty to look at! - but I think I prefer the beach picture and the girl's dress in the US cover. I also like the US tag line "The truth always comes to the surface . . ."
Which cover do you prefer? What do you think of the trailer? 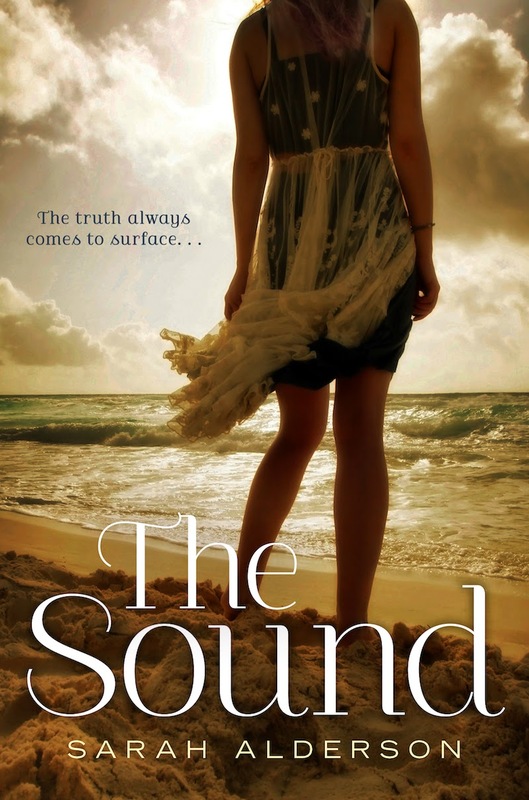 Have you already read The Sound? If so I'd love to know what you thought of it so leave me a link to your review in the comments and I'll come and check it out. Also the cinematic book trailer was phenomenal! I like both covers too but think I like the us just a little bit more. As for the trailer - jesse is hot lol. Plus I love the Hunting lila book in the drawer! Vote James Dawson for Queen of Teen 2014! !